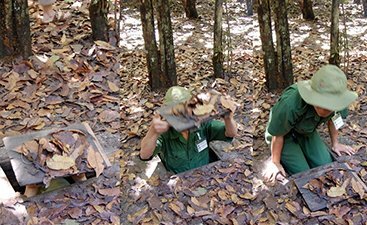 Modern-Day Vietnam reflects it being a land of resilient people who persevered and made their nation again a slice of heaven. 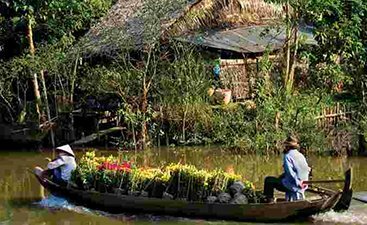 Vietnam no longer bears the scars of war but today it is everything a traveller is looking for in a holiday destination in Southeast Asia. Surreal landscape adorned with glistening paddy fields, pristine white sand beaches, snaking rivers, terraced farms, and spectacular caves and the modern and dynamic cities allow it to be a travel place that can easily make people fall in love with it. Vietnamese cuisine is another biggest draw as the food only stands next to the Thai cuisine when it comes to flavours that can be remembered forever. Also, the gourmet diversity will blow your mind completely. 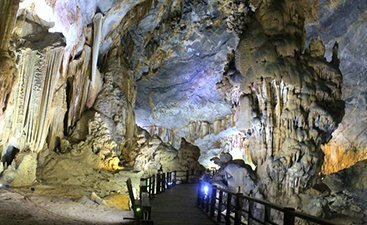 The deep-rooted culture of Vietnam is hard to ignore, it is so prominent and its attributes in terms of art and craft is worth all the attention. The polarized culture difference between north and south of country also brings one to a state of excitement where on one hand, the ancient temples in North Vietnam reflect Chinese influence, the southern part, on the other hand, highlights the Hindu influence. 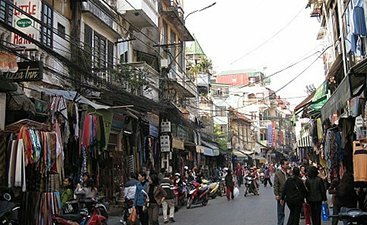 Those visiting Vietnam for some adventure, there is a plethora of experiences waiting on a travel guide for them. 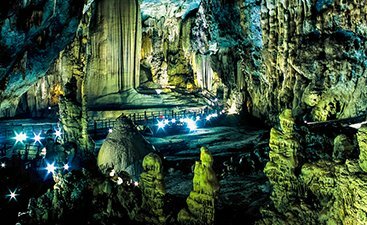 One cannot simply miss exploring the world’s most spectacular cave systems in Phong Nha-Ke Bang National Park. Vietnam inarguably is one of the best options when you are planning a honeymoon, this piece of paradise has so much for the newlyweds; it also makes a great place for family holiday, giving each member ample to enjoy. 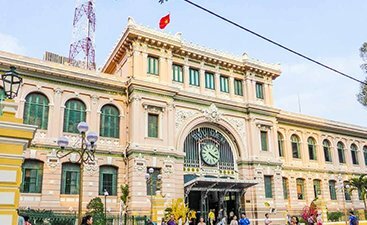 So is the charm of this Central Post Office, a gift of the French Colonial times that stands tall in Ho Chi Minh and is known as South Asia’s grandest post office. 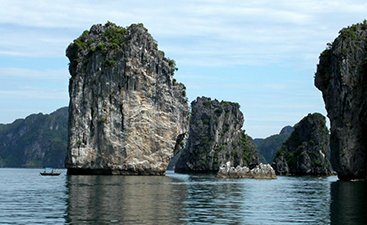 Vietnam is a home to the beautiful islands, some are well known while are are hidden gems ready to get explored. From handicrafts to fashionable clothes, no one can resist the thrill of shopping in Vietnam. 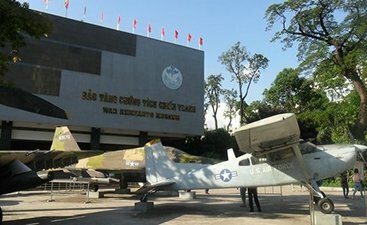 Vietnam has a lot of heritage sites which have remained the center of tourist attraction for years. 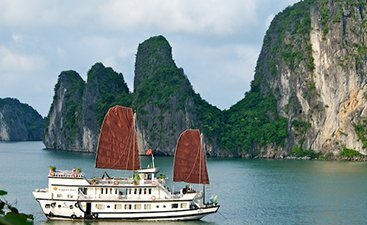 Discover Vietnam’s stunning islands and pristine water bodies by taking a luxury cruise. Vietnamese festivals are the best time to experience the fun-loving nature of the people of the country. Vietnam is not just about stunning scenic beauty but is also a popular destination for food lovers. 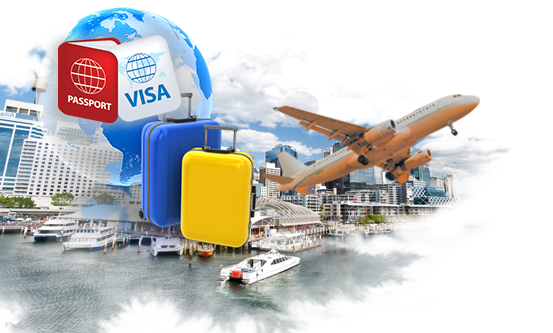 Vietnam offers both visa on arrival and e-visa facility to its visitors. 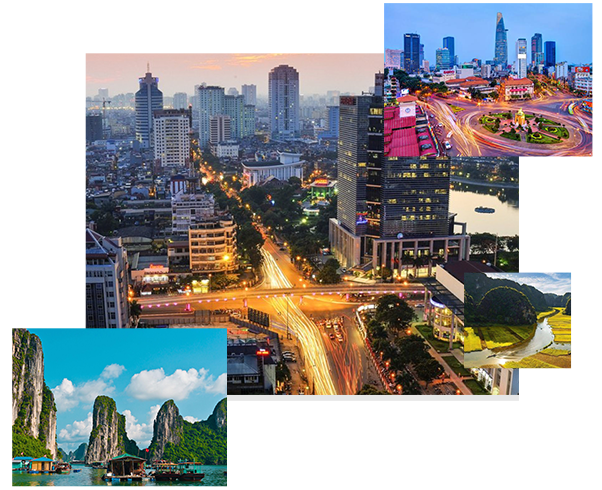 The nationals of some countries can obtain visa on their arrival at one of the international airports in Vietnam, whereas for citizens of few countries e-visa is mandatory. 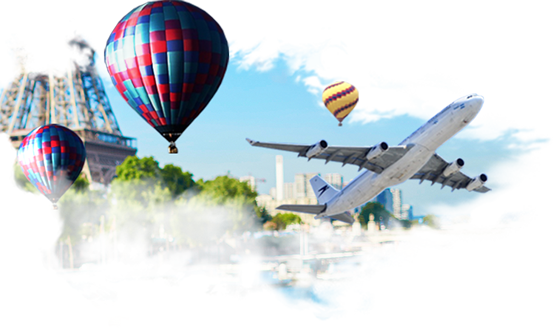 Read to find more details on Vietnam visa. 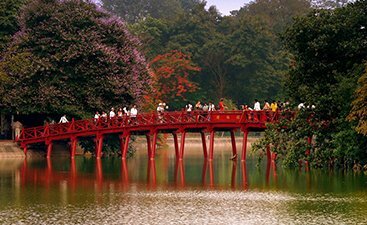 The best time to visit Vietnam is the season of spring i.e., February to April and autumn season from August to October. The weather during these months remains moderate and rainfall is sparse. In the season of spring, March and April have the lowest rainfall which keep the weather pleasant.